The High Holy Days aren't actually over — welcome to Sukkot! – J. The High Holy Days aren’t actually over — welcome to Sukkot! We have recently completed an intense season of introspection, forgiveness and spiritual self-repair. How intently we have listened to each other and to ourselves. The new year has been properly celebrated. Our fasts have been broken, and the return to ordinary life begins — with a sense of wholeness and peace, we hope. But in the best sense, we’re never done with what this time invites us to think about and do. 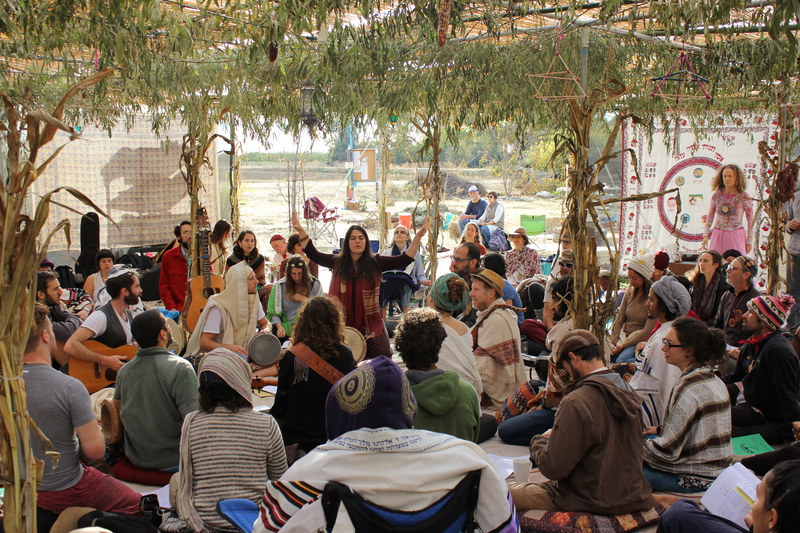 Enter Sukkot, a beautiful festival and a brilliant way to bring the essence of Rosh Hashanah and Yom Kippur forward. Here are just a few reasons why that’s true — not to mention why it’s well worth keeping our High Holy Days energy alive to celebrate it! 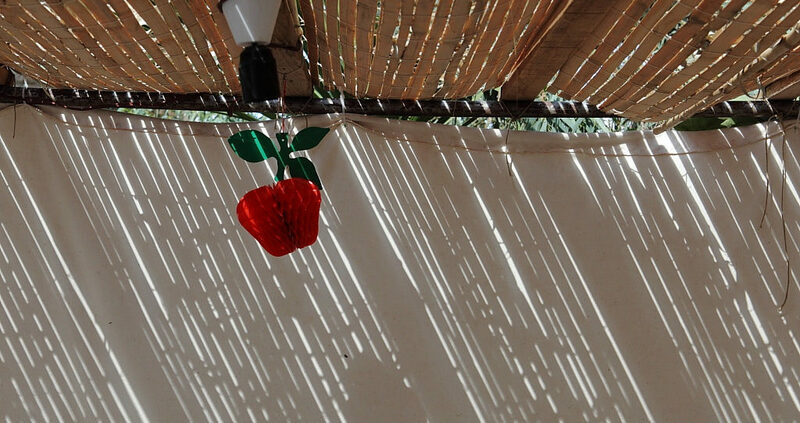 Sukkot reminds us of life’s fragility. We are taught that the booths — the sukkahs, or sukkot, we build — are reminiscent of the temporary shelters the Israelites first lived in after being freed from slavery in Egypt. To this day, the structure of the sukkah — the very way it’s constructed with openness and natural, outdoor elements — is a model of impermanence. And it is meant to be exactly that. Our sukkot can’t house us year round. They can’t even offer much protection from the elements during the holiday. Instead, it’s a holiday to remind us that the structures we depend on throughout the year to give our lives security, protection and predictability are not as immutable as we would like to think. Rather than shy away from this truth, Sukkot encourages us to immerse ourselves in it. We acknowledge in a real, tactile way that our days are fleeting, our lives vulnerable to the elements in every way. Therein lies the paradox: Despite all this, Sukkot is a festival of joy. It sends us outside to celebrate, to seek life’s bounty and to come to understand that, even with its impermanence and fragility, our sukkot are also enduring symbols of resilience and hope. Ushpizin. This word refers to a mystical tradition of inviting the souls of those no longer here into our sukkot. Traditionally, this meant biblical figures such as our matriarchs and patriarchs. When we look at it more interpretively, as our people always have, we might think of ushpizin as that proverbial dinner party where we’re asked to imagine whom we would invite for a dialogue across space and time. Ushpizin also invites us to bring the memories of those we have lost right into the center of our celebration. It is an opportunity to reflect on the ways those no longer here continue to bless our lives, spurring us on to be loving and caring toward each other. And that is the best shelter we know. Ecclesiastes. Traditionally read on Sukkot, this biblical book is a fascinating, unsettling piece of wisdom literature. Why read it now, when there are so many reasons to celebrate Sukkot with light hearts? Ecclesiastes seems to find no comfort in traditional notions of Jewish meaning, such as study or companionship. His is a world gone amok, in which the bad apples thrive and the upright stumble on paths that cannot hold. What makes this work so compelling is that this narrator gives a Jewish anchor to our own seasons of darkness, times during which nothing seems to make sense. Ecclesiastes takes us out of assumptions that are expected and comfortable, just like Sukkot beckons us from the security of our homes, and invites us to find reasons to celebrate — even within tenuous and temporary walls. Blessing. Finally, the blessing that we say when we gather in the sukkah praises God for commanding us to dwell (or literally to sit) in the sukkah. This is not a blessing for performing a ritual, or for narrowly escaping misfortune, or having reached a happy milestone (sacred occasions all). Rather, it is a blessing for being, for sitting still, for taking in the miracle of this world. It is a blessing for the opportunity to celebrate the good, to support each other through the bad, to acknowledge the fragility of everything — and still, to make Sukkot one of our mo’adim lesimcha (seasons of joy) now and always. May it be a rich and bountiful harvest in the year to come. Rabbi Rebecca Gutterman is the spiritual leader of Congregation B’nai Tikvah in Walnut Creek. She can be reached at rabbigutterman@tikvah.org. 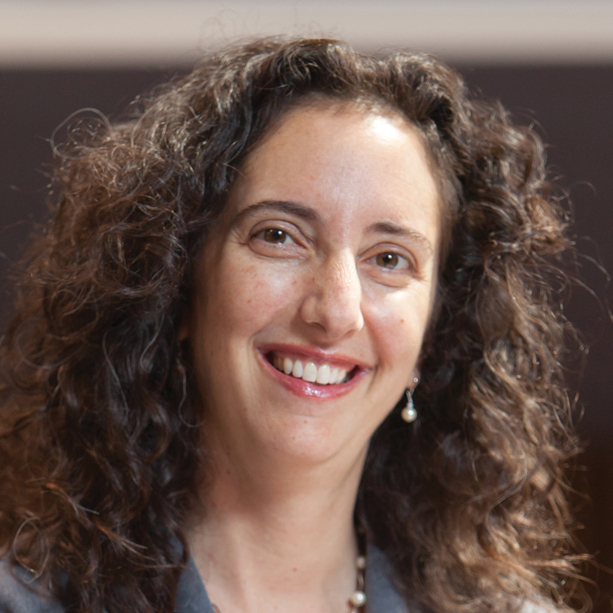 Rabbi Rebecca Gutterman is the spiritual leader of Congregation B’nai Tikvah Walnut Creek. She can be reached at rabbigutterman@tikvah.org.